Join hundreds of women and men who are dedicated to the development of Philly's next generation of leaders. An alarming number of employees suffer from bullying at work. The costs of this epidemic are enormous―from the lost productivity, trust and well-being among workers, to the expense of replacing employees who leave, increased health care and possible litigation. 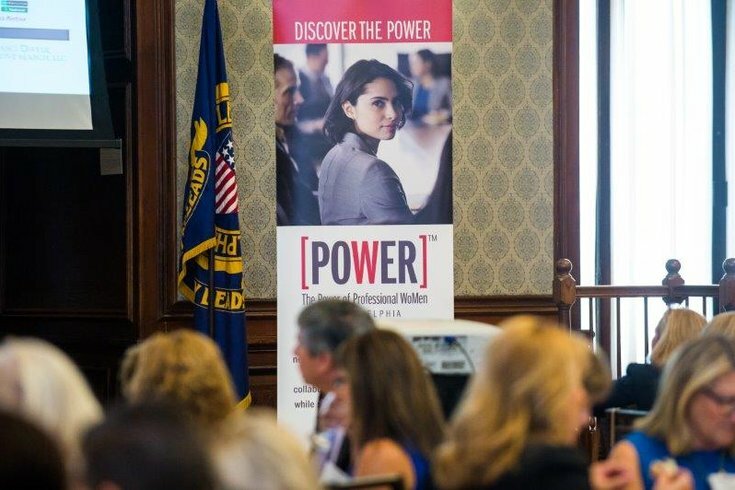 To help alleviate this damaging workplace trend, the Power of Professional Women is hosting a keynote on Wednesday, May 17, at the Union League with two experts on the topic, and you’re invited to attend. You’ll have the opportunity to connect with hundreds of professionals for networking and lunch before Molly D. Shepard, MS, MSM, The Leader’s Edge, and Peter J. Dean, president, Ph.D., Leaders by Design, take the stage to share their insights on workplace bullying acquired from years of executive coaching. The dynamic duo will provide survival strategies and advice to deal with any type of bully you may encounter in a work environment. All attendees will also receive a free copy of the duo’s book, "The Bully-Proof Workplace: Essential Strategies, Tips, and Scripts for Dealing with the Office Sociopath." Register for this POWERful event here.